Our future business model is tilted towards efficient, customer centric technology enabled business model , while our objectives include; reduce need for grid power while focusing on distributed generation; improve efficiency of the electricity system and enterprise processes; improved reliability and quality of power with an aim to achieve 24/7 power, among others. The dawn of BEDC in Edo, Delta, Ondo and Ekiti states has brought about significant improvements in service delivery, electricity infrastructure and power supply to our esteemed customers. The introduction of High Voltage Distribution System (HVDS) piloted in certain locations have relieved customers of the traditional problems of low voltage network like frequent breakdowns, voltage fluctuations and very low voltage out as they now enjoy better quality of supply of electricity. Our high profile industrial and maximum demand customers through our 33KV feeders line re-alignment now enjoy higher power availability and our residential customers can comfortable schedule their activities to our planned outages instead of the irregular and staggered outages of the past. Our efficient and vibrant Customers Complaints Unit empowered with the latest technology in complaints tracking and resolution have attended to thousands of complaints aptly, promptly and professionally proffering solutions to billing, commercial, power supply complaints issues. The Enforcement and Network Monitoring team has also commenced inspection of customers’ premises to ensure connections to the network are in line with safety standard and that by-pass or illegal connections disconnected forthwith. Safety of our staff and customers in handling electricity as a hazardous product is our core responsibility and as such customers are advised to report all electrical faults to the nearest BEDC office for prompt attention. 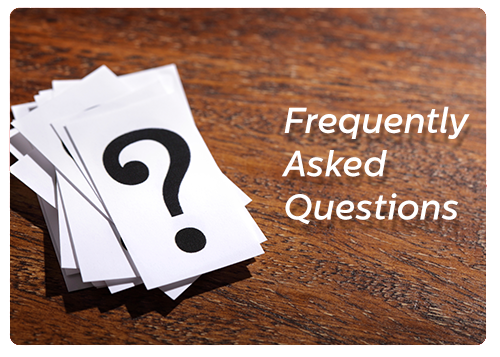 Also, only personnel kitted with safety gadgets are authorized to work in all BEDC installations and substations. Our payment processes have been made easier, as you can now pay your electricity bills at the comfort of your home through web on-line payment, you can also make POS payment with our payment agents using the Orange box, Automated Teller machine (ATM) and banks. BEDC believes in the future and therefore has put in place a scheme towards empowering the youths through our novel project “Graduate Trainee programme” facilitated by Vigeo Power Academy in partnership with Elizade University, Ilara-mokin, Ondo state which is opened to all fresh graduates from engineering and analytical courses. These graduates are trained to provide the requisite manpower for the power industry. BEDC has bagged several awards namely; African Quality Achievement Award as the Most Innovative Power Distribution Company in Africa in 2016 and the 9ja Safe Merit award respectively, in recognition of its excellent commitment to quality improvement in electricity supply across the network and for actively promoting health, safety and environment as cornerstone of business performance. BEDC had earlier in the year became the first electricity distribution company to emerge as a winner in the maiden edition of the Electronic Payments Incentives Scheme (EPIS) Efficiency Award as it came tops as the best Cashless Driver-Corporate category. The award was initiated by the Central Bank of Nigeria (CBN) and the Nigerian Interbank Settlement Scheme (NIBSS) Plc. The award was presented to BEDC for the company’s outstanding contributions to the growth of electronic payment industry and for pushing deeper, the adoption of e-payment platforms in the electricity distribution industry, in line with CBN’s Cashless policy anchored on electronic payment system as contained in Vision PSV 2020. BEDC also in April won the World Safety Organization (WSO) Award for best health and occupational safety practices. 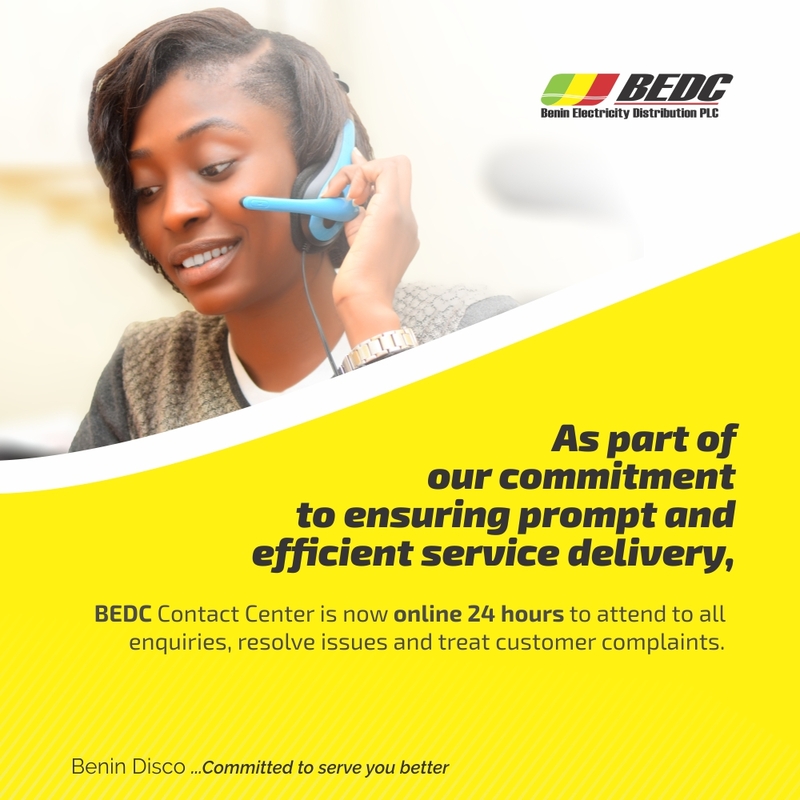 …………..BEDC is committed to serve you better.